​Don't look now, but maybe the Yankees adding all that international signing money in an ​Adam Warren deal last summer was shrewd instead of hilarious. 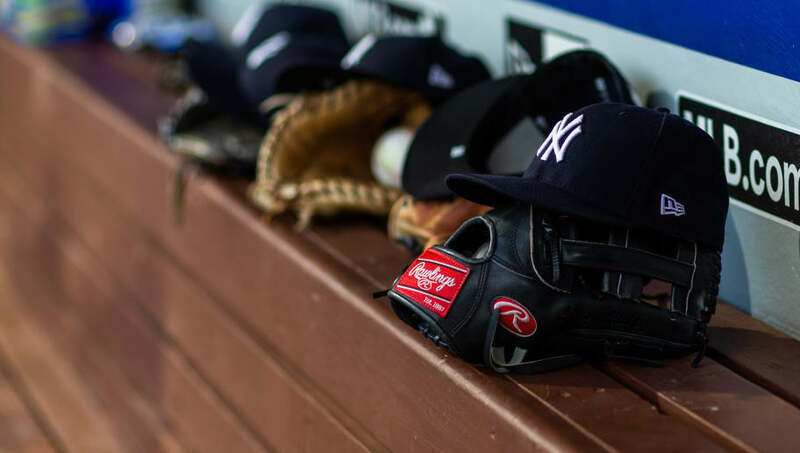 Though ​no one can ink a deal until July 2, the rumors are already starting to sift into the baseball media landscape (since no adults are signing anyway), and it seems the Yanks will be adding a monstrous outfield prospect to their ranks in the form of Jasson Dominguez. And he'll cost more than a pretty penny. In fact, it seems he'll be due for the largest international bonus in Yankees history. ​​Dominguez is reportedly due for a bonus in the $5 million range, which is $1.8 million larger than the biggest Yankees-distributed international bonus ever (Dermis Garcia's $3.2 million). Andrew Brackman (remember him?) made $3.37 million for being selected in the compensatory first round in 2007, and he tops the current list. But if you like bat speed, the 5-tool player Dominguez is plenty worth it. ​​He's got several 60s-70s already on the 20-80 grade scouting scale, and it's important to note he's not only poised for the biggest Yankee bonus ever. He's likely going to eclipse Wander Franco's Rays deal ($3.825 million) for the largest bonus of this modern international signing era. The Yankees must be plenty sold on him, and it won't take fans long to dream, either. That's kind of what Yankee fans do best.